~ Want relief from anxiety and stress? ~ Wish you could change disabling thoughts that run through your head? 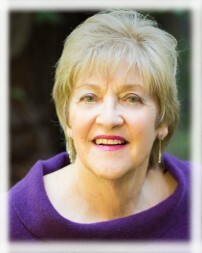 ~ Want to transform difficult relationships into joyful partnerships? ~ Desire a natural remedy to help sleep? Flower Essence Energy's floral essences and aromatherapy essential oil sprays are natural remedies that support you on your journey to restore harmony and balance in your life. Read our Testimonials. Take a deep breath, expanding your lungs as you exhale and let the tension go. Open to the abundance the universe is waiting to give you. Applique' as well as concentrated Therapy Blend Oils for massage. e are delighted to say that Dr. Wayne Dyer found the flower essence and aromatherapy essential oil spray 'Inspiration' supportive during the creation of his books. Inspiration 18 times. It is wonderful; that mist just coming down over me. It opens things up. lower Essence Energy is pleased to bring you flower essence natural remedies for healing. Made from the finest blends of aromatherapy essential oils and flower essences from around the world that are personally formulated by Rev. Maggie Smith, a gifted flower essence practitioner. 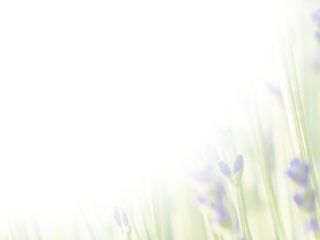 Our sprays and oils are individually made by hand, using pure natural essential oils and floral essences from the wild. Natural Remedy Flower Essence Energy sprays act as a stress remedy when sprayed around your body, or in any environment where you are physically present. Flower Essence Energy products may be viewed on my Energy Spray page. You'll find 17 different blends created by Maggie, to address a wide variety of life changing issues. If you have a specific need, let Maggie create a custom blend flower essence remedy especially for you. a flower essence spray just for you!